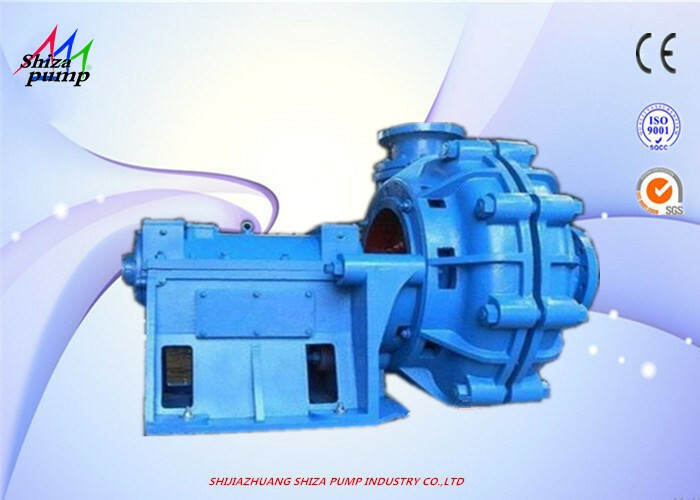 The 10 / 8 ST - AH pumps are cantilevered ,horizontal,centrifugal slurry pumps. 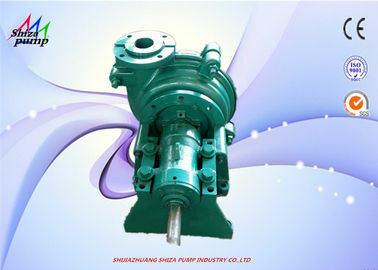 The frame plates of the pumps have replaceable wear-resistant metal liners or rubber liners.The impellers are made of wear-resistant metal or rubber.The shaft seals for the pumps may be adoptable of gland seal or expeller seal.The discharge branch can be positioned at intervals of 45 degrees by request and oriented to any eight positions to suit installations and applications. 1. 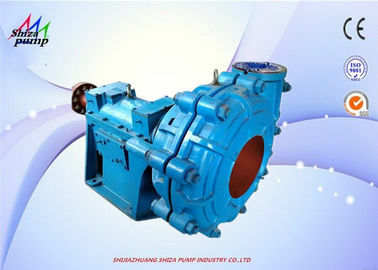 Bearing assembly large diameter shaft with short overhang contributes to long bearing life. 2. Liners Easily replaceable liners are bolted, not glued to the casing for positive maintenance. 3. Casing Casing halves of cast or ductile iron provide high operating pressure capabilities. 4. 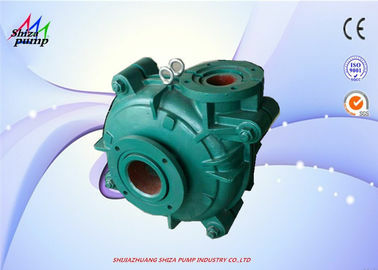 Impeller Front and rear shrouds have pump out vanes that reduce recirculation and seal contamination. 5. Throatbush Wear is reduced and maintenance simplified by the use of tapered. 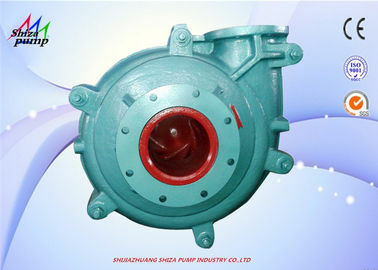 it is can be widely used in mining, metallurgy, electric power, coal, chemical industry, building materials industry etc. 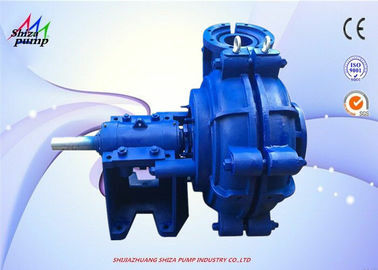 for conveying corrosive and high concentration slurry.